You are most cordially invited to attend the 7th Webinar hosted by RareConnect on Sunday, October 20th. 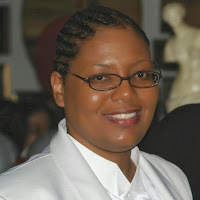 Our dear friend and MEBO Community Outreach Director, Cheryl Fields, also known in our community as Dr. StillStanding, gave a very interesting and thought-provoking presentation on "Seeking Employment" at the MEBO Annual Meetup and Conference held at Miami Beach on June 23, 2012. 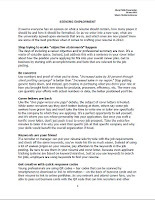 She touched upon the dos and don'ts of job seeking, from writing a résumé 21st century style, to the job interview experience, to on-the-job and work environment issues for sufferers of body and breath odor conditions. Her presentation aroused a very lively group discussion that captivated the full attention of everyone present. Due to popular demand, the presentation went beyond the allotted programmed time, as more and more questions were raised. We are most grateful to Cheryl for consenting to give us another presentation on this topic on the 7th Webinar hosted by RareConnect on Sunday, October 20, 2013. Register as Guest (invited) with your name or username. No password is necessary. 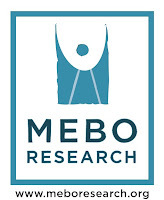 See MEBO Community Blog for information on Community Outreach and Public Relations projects. 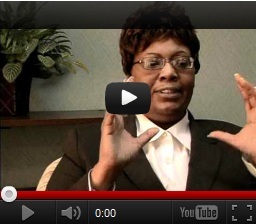 See previous WEBINARS (Scroll down to see all posts). I look forward to seeing everyone at the webinar.